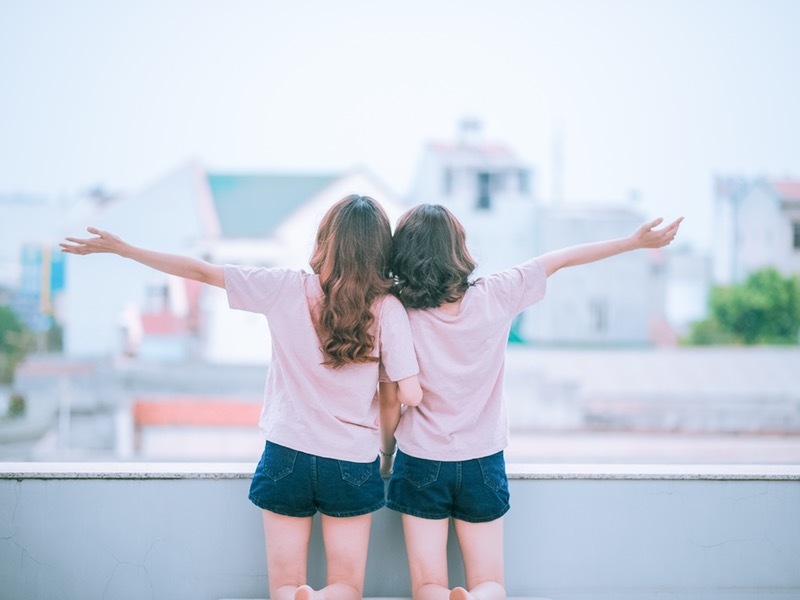 Carpe Diem Initiative: What’s It All About? We launched the Carpe Diem initiative because we saw an opportunity. An opportunity to inspire teens across the UK with a site unlike any other. Young minds are constantly learning, discovering and developing. 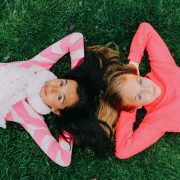 Here at Boomerang Education, we understand the importance of ensuring a student’s time at school is as fulfilling as possible. This means encouraging teens to make the most of their time both in and out of the classroom. Our Carpe Diem initiative focuses on helping pupils to develop truly beneficial skills for use in school and in later life. Think of Carpe Diem as the friendly, super-talented child of Boomerang Ed. The Carpe Diem web page highlights a broad range of nation-wide opportunities, challenges and competitions. We encourage students of all ages to set new goals, stretch themselves and begin to shape their own futures. 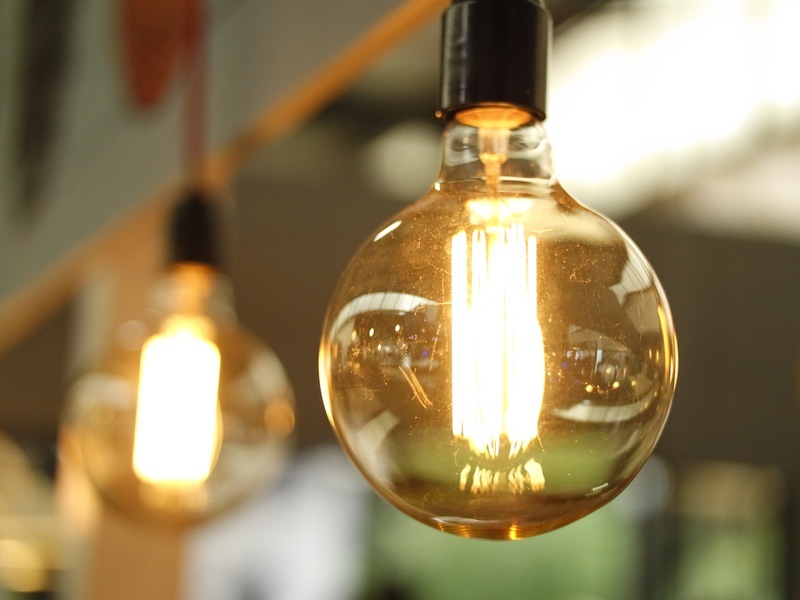 We’ve brought together all of these opportunities on our website, which is regularly updated, making it as comprehensive a directory as possible. We want to get as many young people involved as possible. There’s something for everyone, whatever their passion or interest! Not only can young people make a start on the building blocks of an impressive CV with skills that will stay with them for life, but they might even discover a new talent. http://boomeranged.co.uk/wp-content/uploads/2017/01/pexels-photo-45072.jpeg 600 800 Boom http://boomeranged.co.uk/wp-content/uploads/2013/04/Ed-Logo-for-web2.png Boom2017-01-26 14:56:502017-04-19 09:41:22Carpe Diem Initiative: What's It All About? 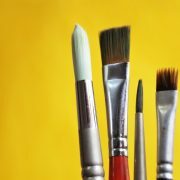 National Open Art Competition 2017: Competition of the Month! 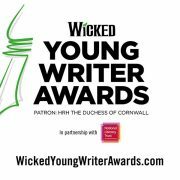 2017 Wicked Young Writer Awards Now Open: Competition of the Month! Carpe Diem Update! Broadening Students' Horizons. 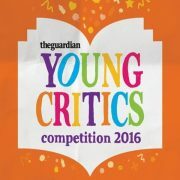 Enter Guardian Young Critics 2016: Competition of the Month! 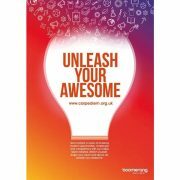 Carpe Diem Poster: Unleash Your Awesome!